Xiaomi has finally taken the wraps off the Redmi 7 at a launch event in China. It is the next offering in the brand’s portfolio of budget handsets. The phone is a significant upgrade in pretty much all aspects when compared to last year’s Redmi 6 (Review). Xiaomi also took this opportunity to launch the Redmi Note 7 Pro in China. This phone already made its debut in India last month, and Chinese consumers will finally be getting their hands on this phone. Let’s take a look at the pricing and specs of both these phones. 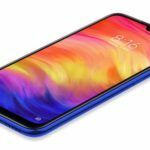 The Redmi 7’s price starts off at Yuan 699 Yuan (INR 7,000 approx.) 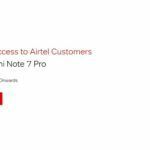 for its 2GB RAM + 16GB storage model. The phone’s 3GB RAM + 32GB storage variant is priced at 799 Yuan (INR 8,000 approx.). There is also a 4GB RAM+ 64GB storage model that will cost 999 Yuan (INR 9,000 approx.). Pre-booking in China start tonight, with sales to commence from 26 March. No word yet as to when the phone will arrive in India. 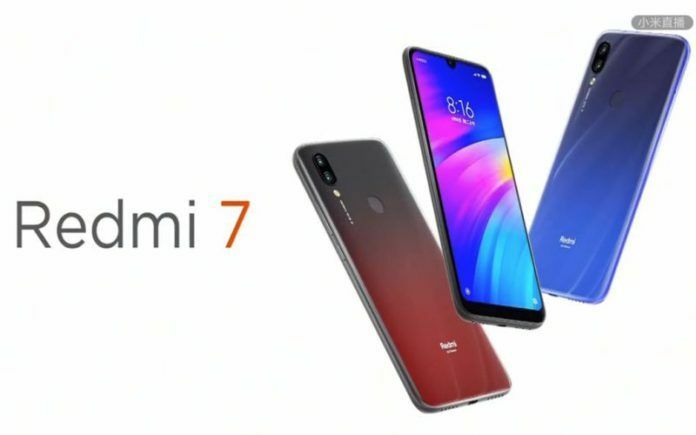 The Redmi 7 comes with a 6.26-inch display with an HD+ resolution and a 19:9 aspect ratio. This screen is promised to deliver an 82 percent coverage of the NTSC color space. The front of the phone also gets a Gorilla Glass 5 treatment just like the Note 7 and Note 7 Pro. 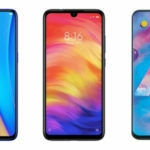 The phone is powered by a Snapdragon 632 SoC. For imaging, the phone makes use of a 12MP + 2MP imaging setup at the back. 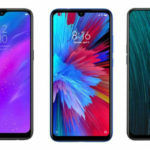 Since the primary sensor measures 1.25µm and offers a 1/2.9 aperture, Xiaomi says it captures better details, especially in low-light when compared to 13MP 1.12µm cameras found on most of this phone’s competition. On the front of the Redmi 7 is an 8M AI selfie shooter. 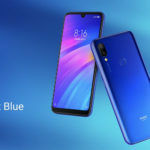 The Redmi Note 7 Pro’s specifications in China are the same as its counterpart that launched in India. The phone has been priced at 1599 Yuan (just over INR 6,000). 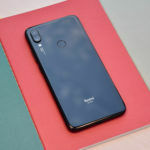 The Chinese market is getting the 6GB RAM +128GB storage model of this smartphone, making its Chinese price similar to its Indian price (INR 16,999).